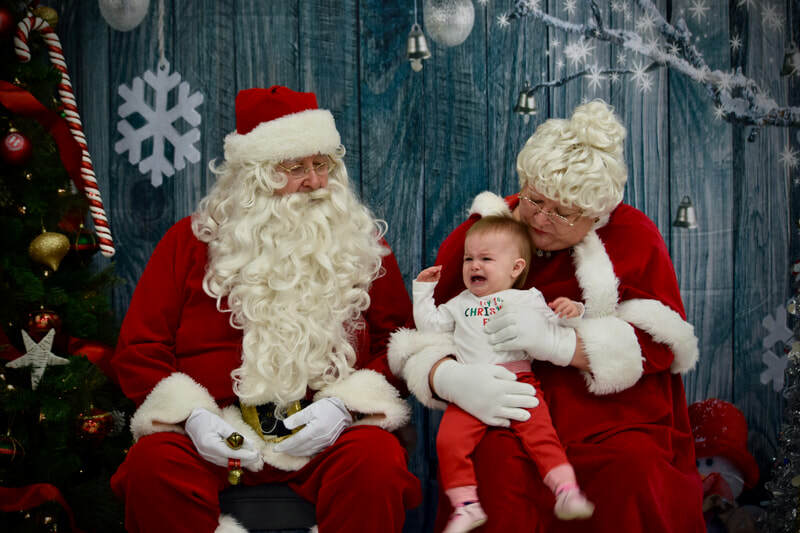 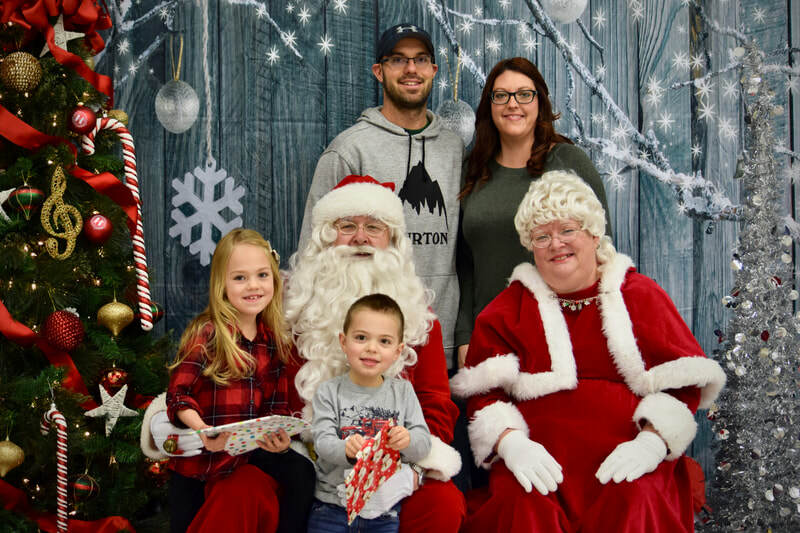 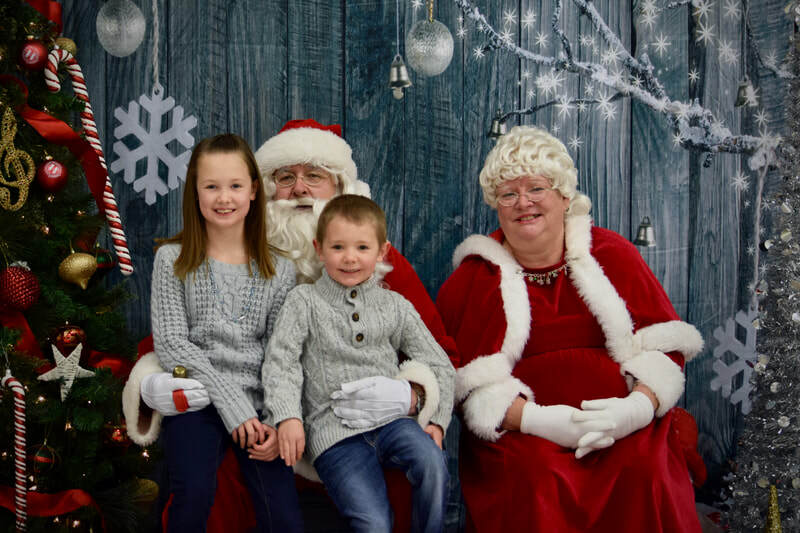 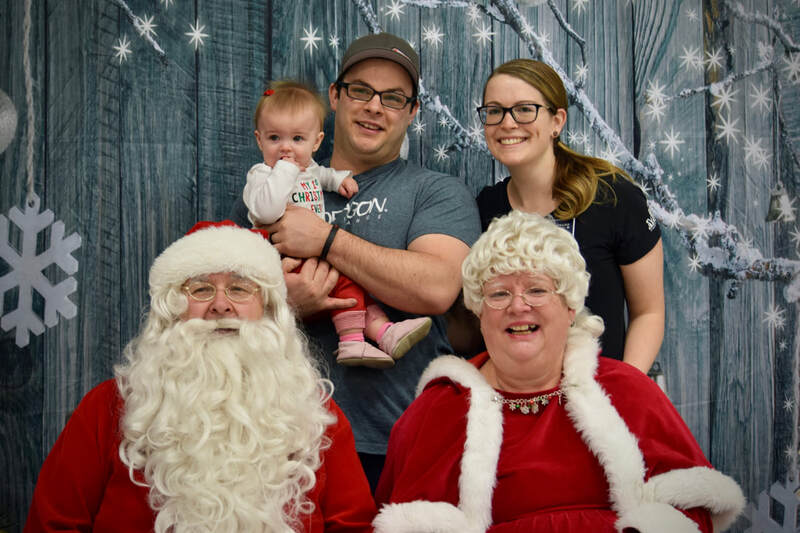 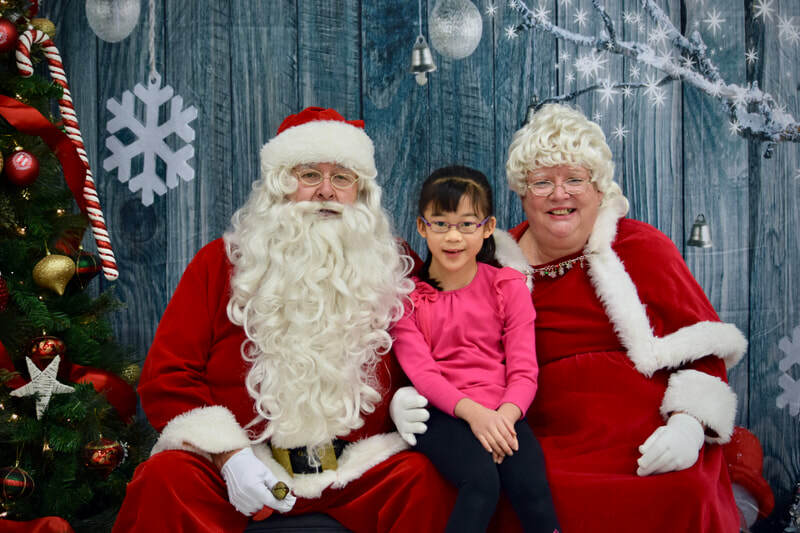 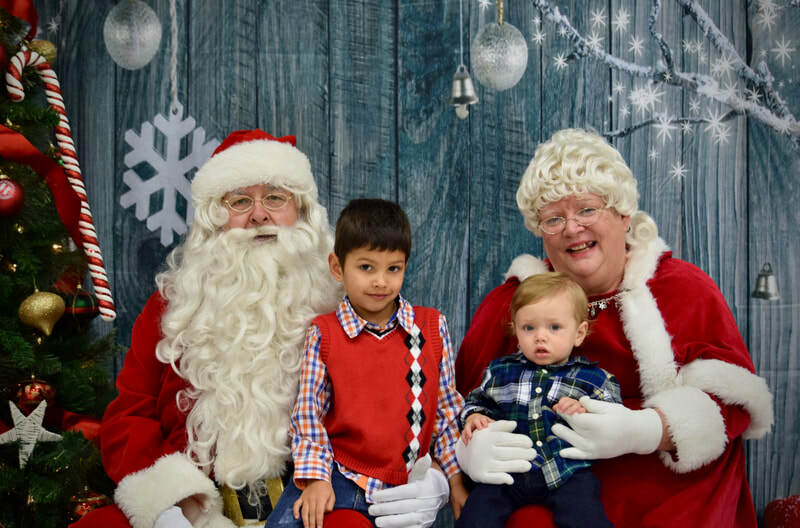 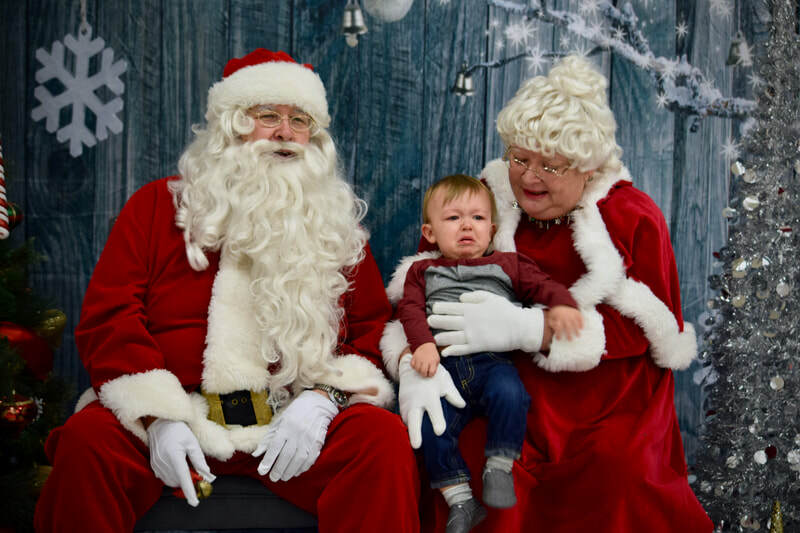 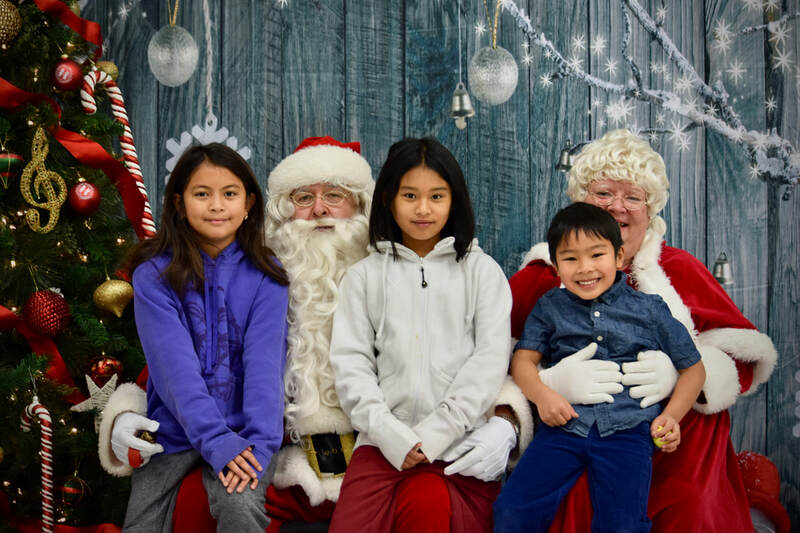 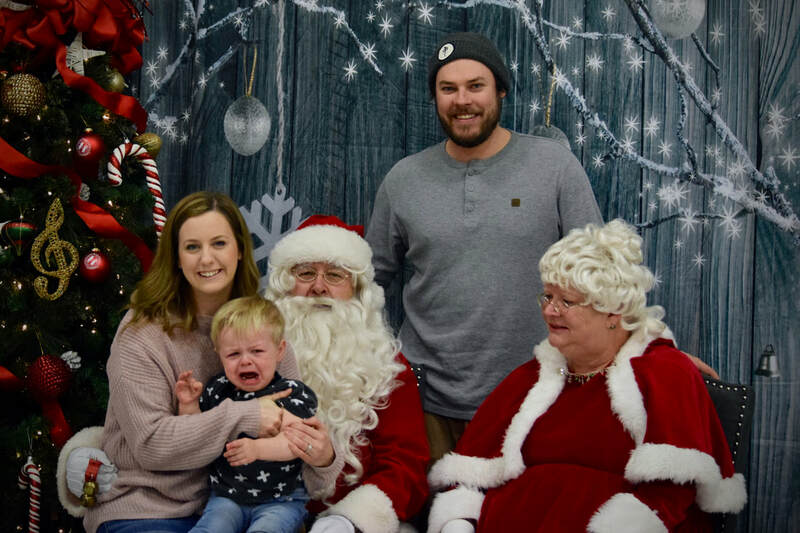 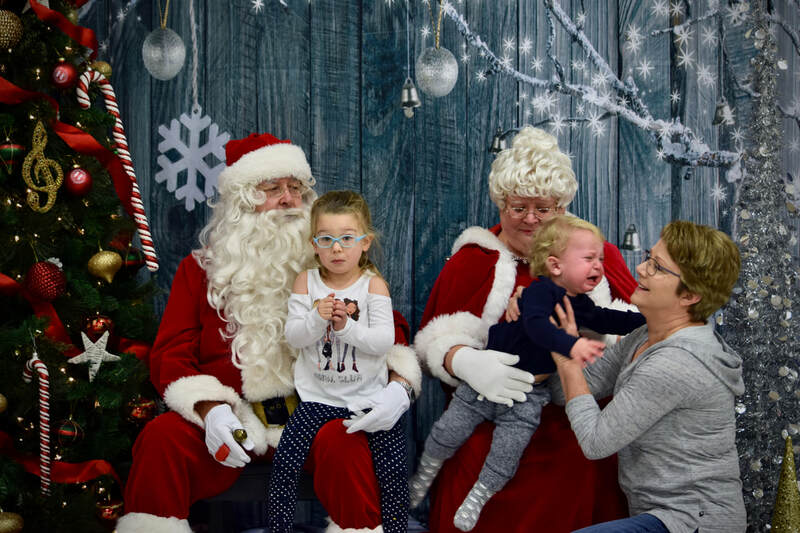 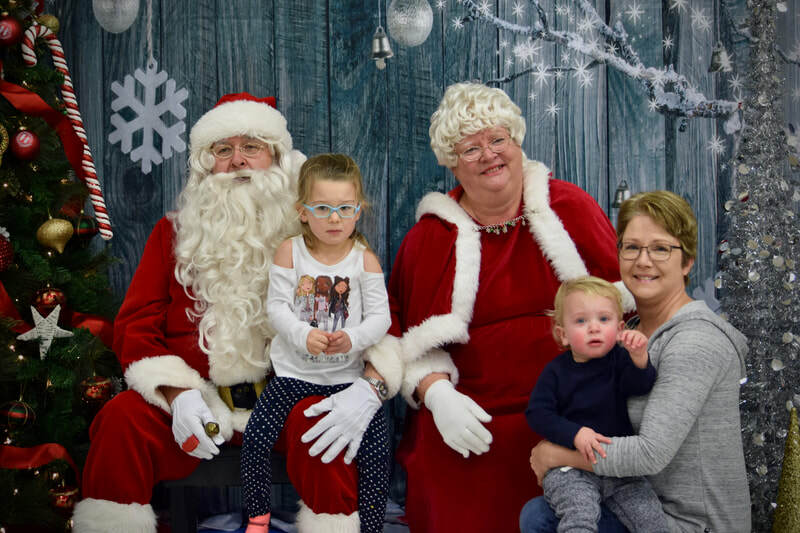 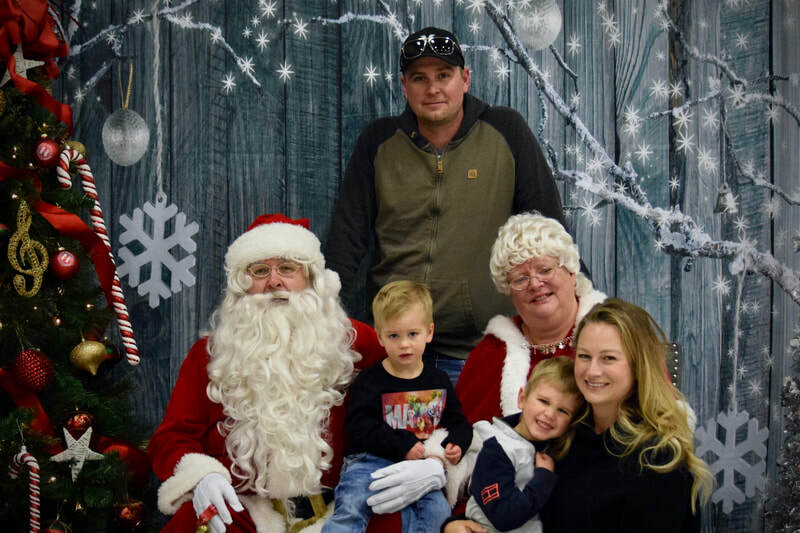 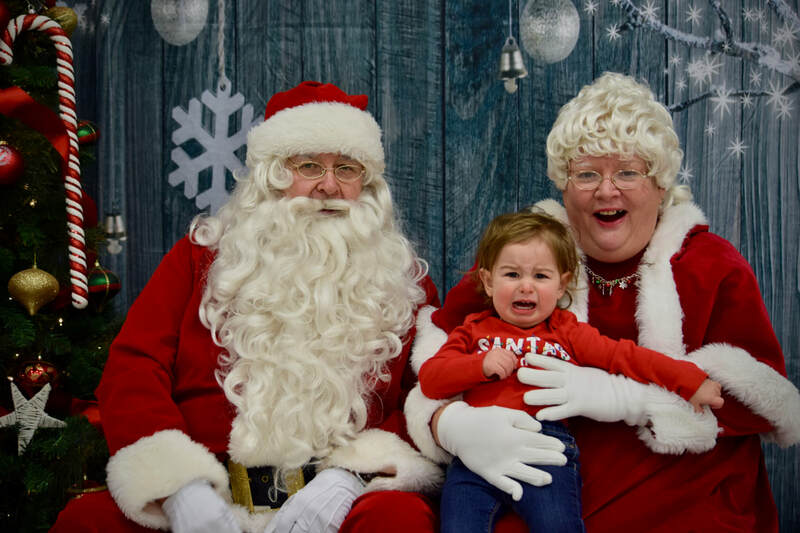 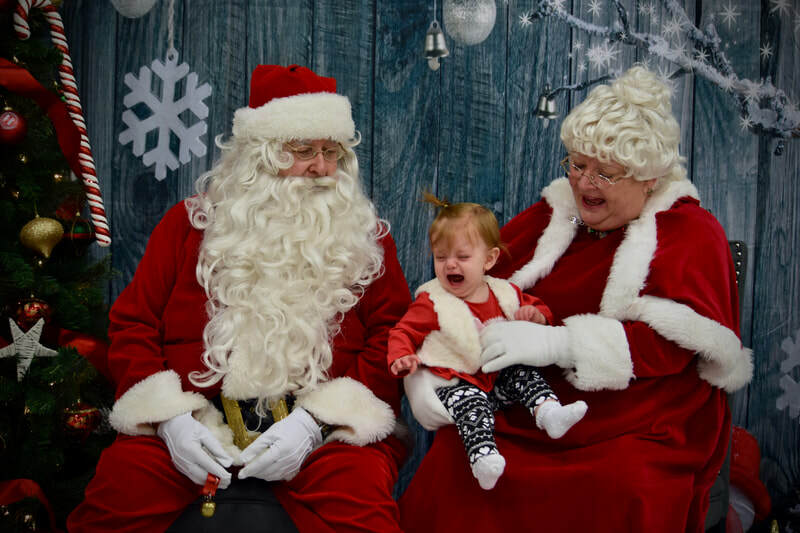 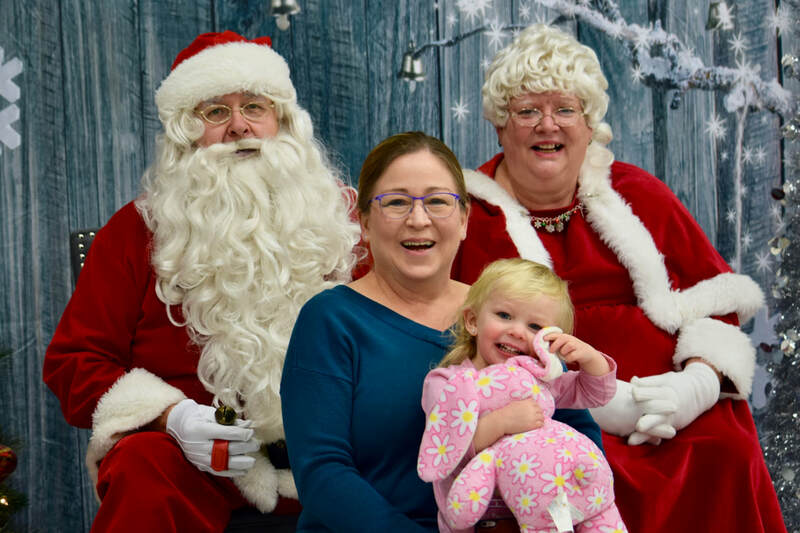 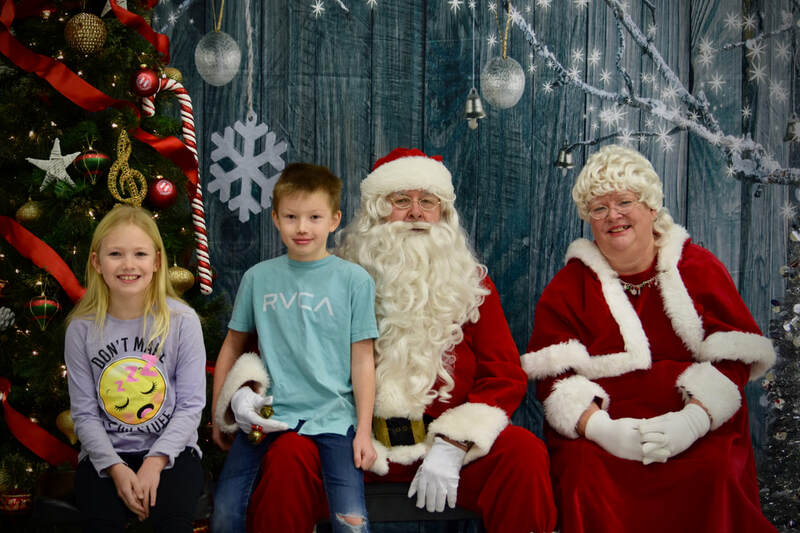 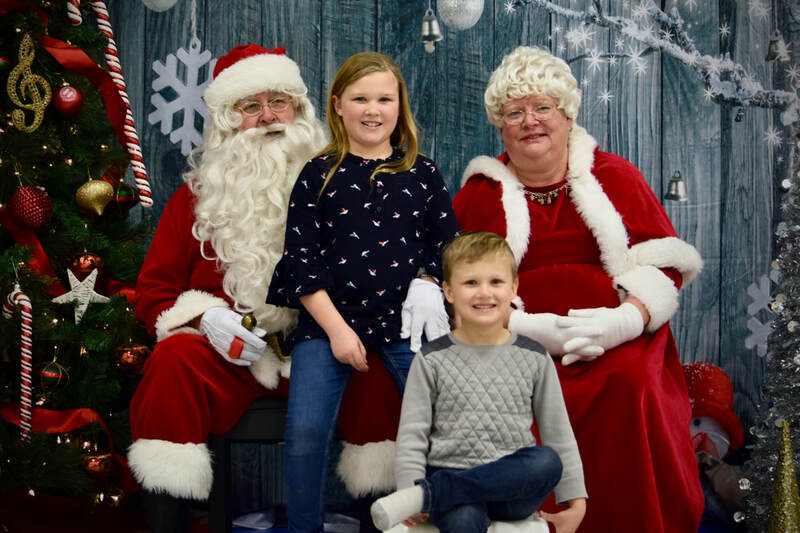 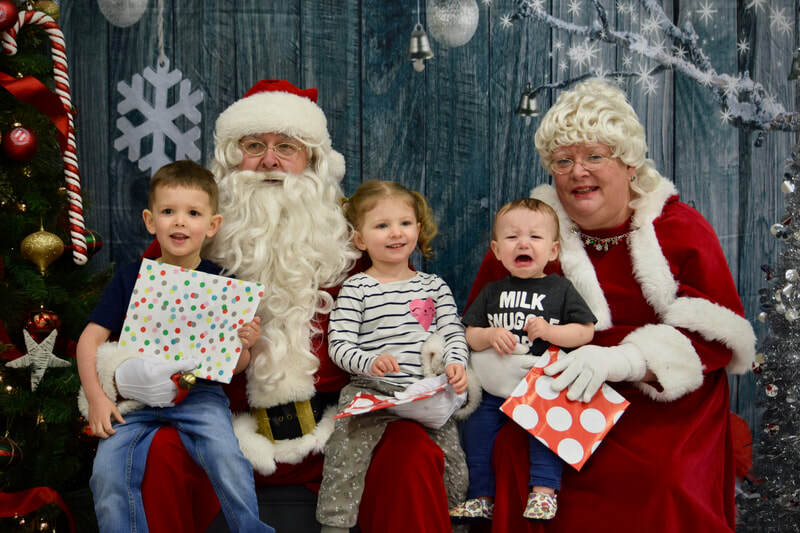 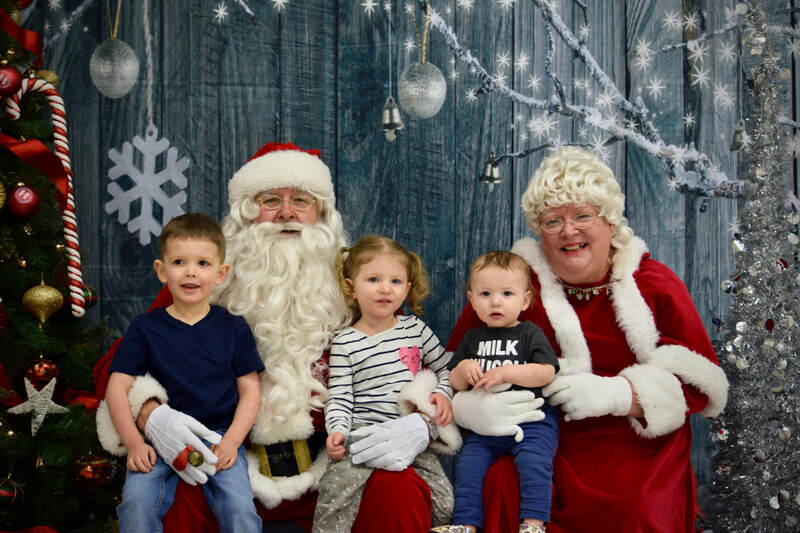 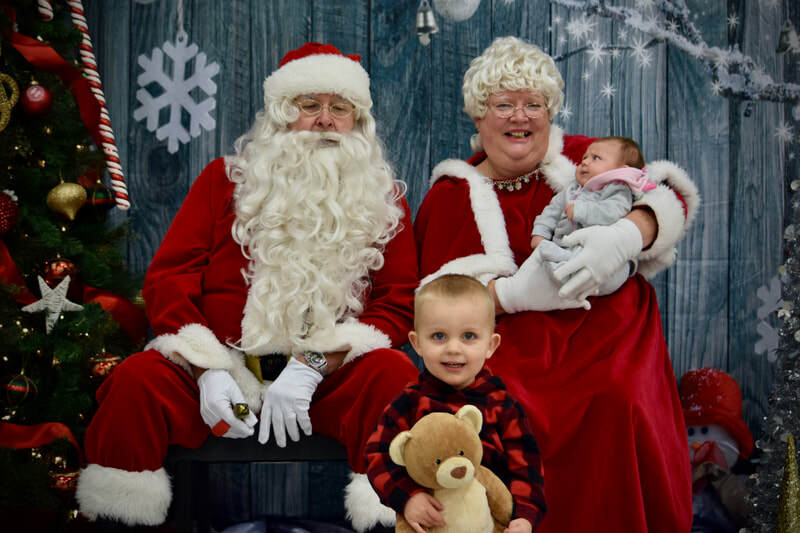 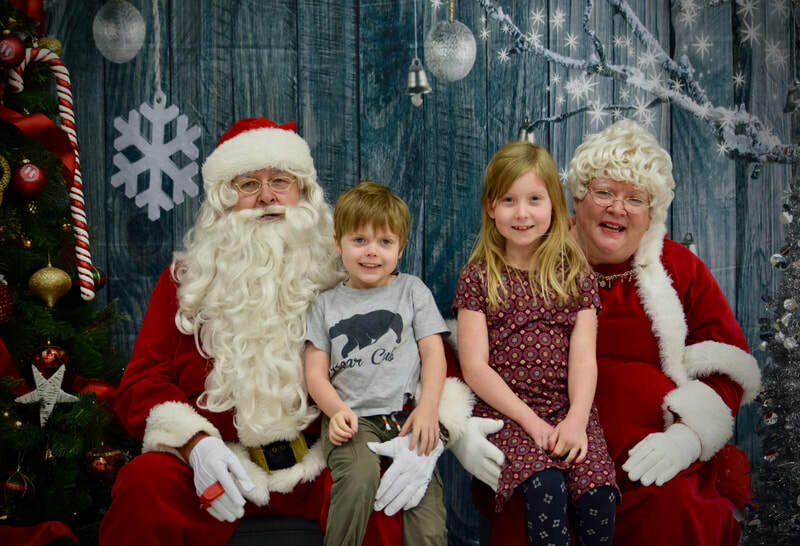 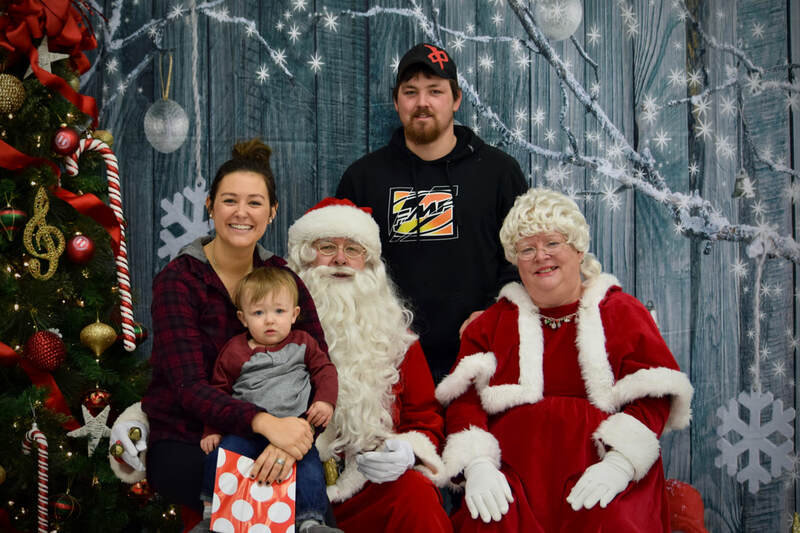 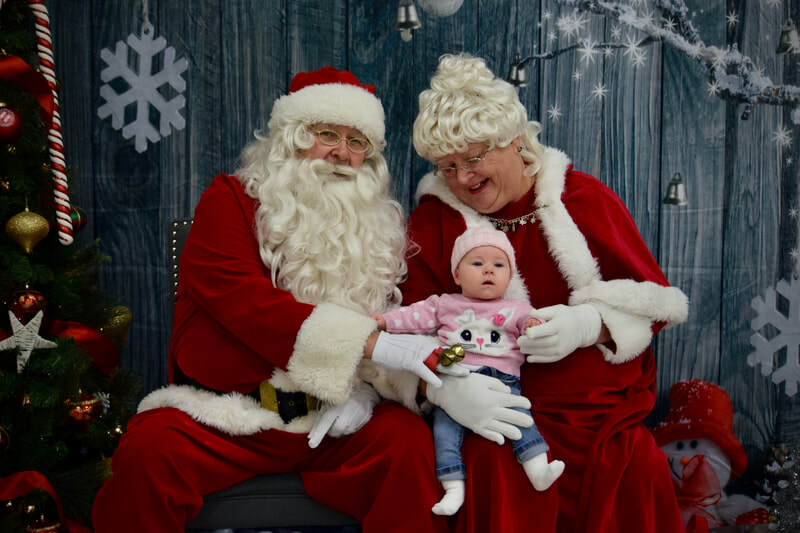 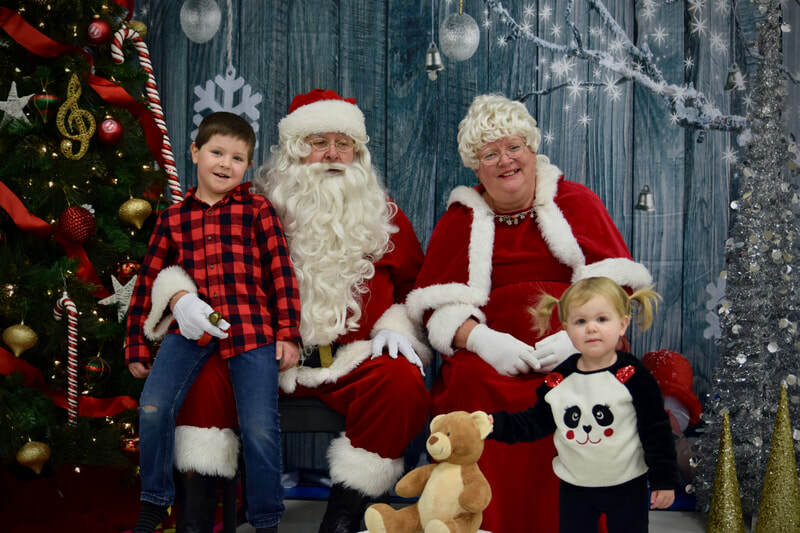 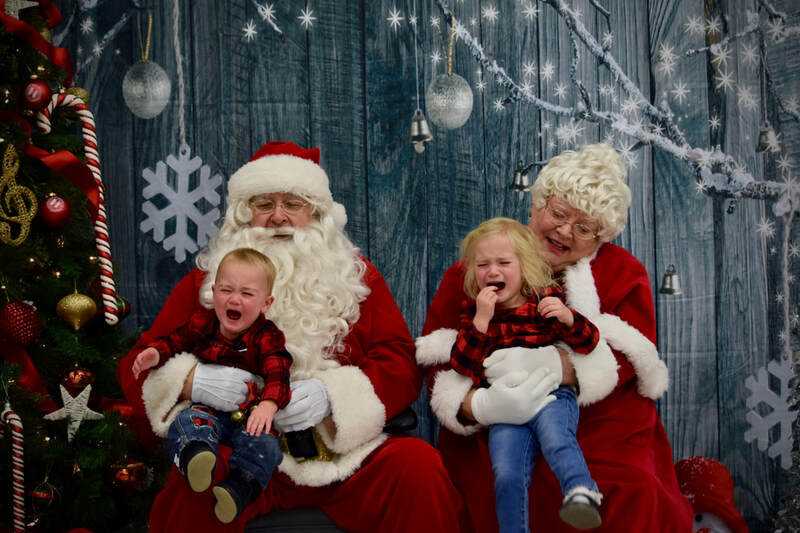 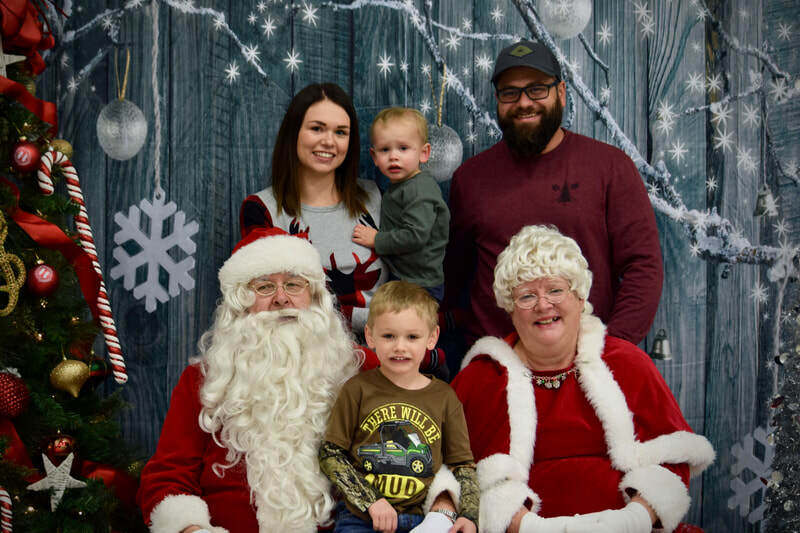 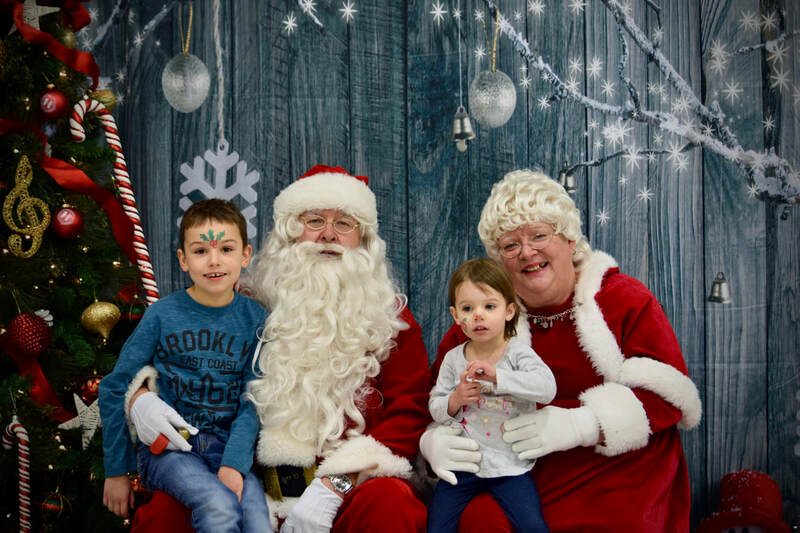 View and download your 2018 photos with Santa. 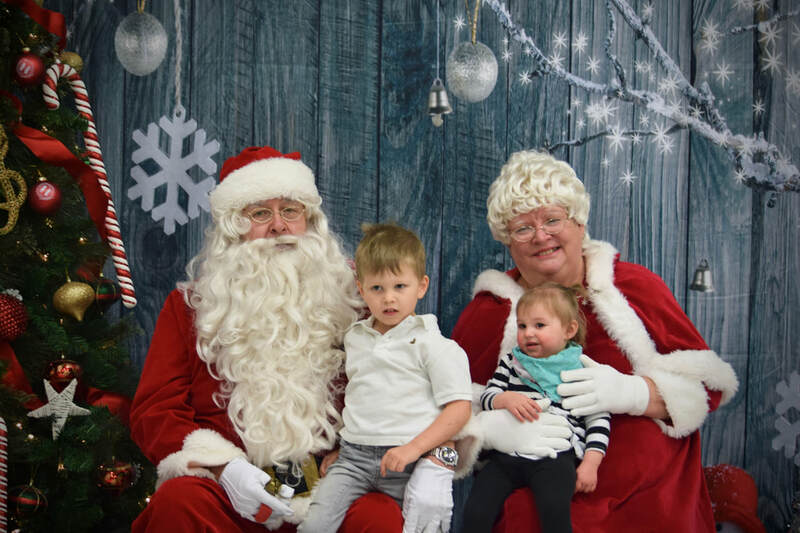 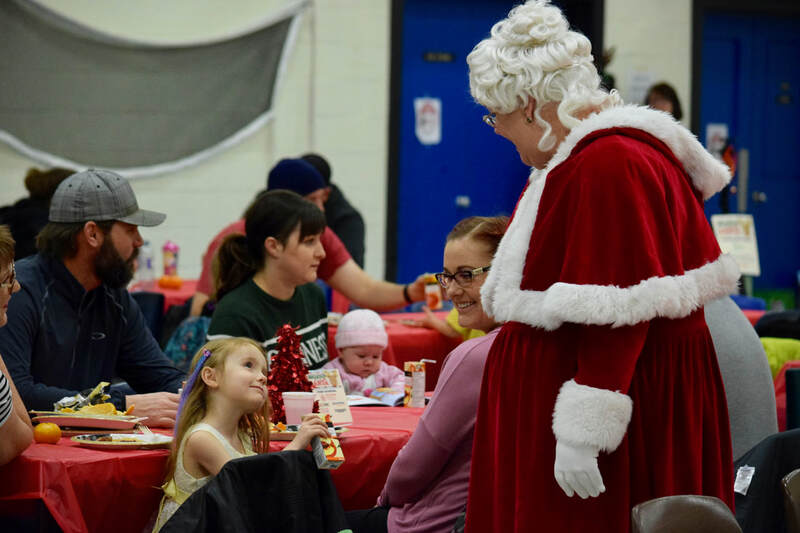 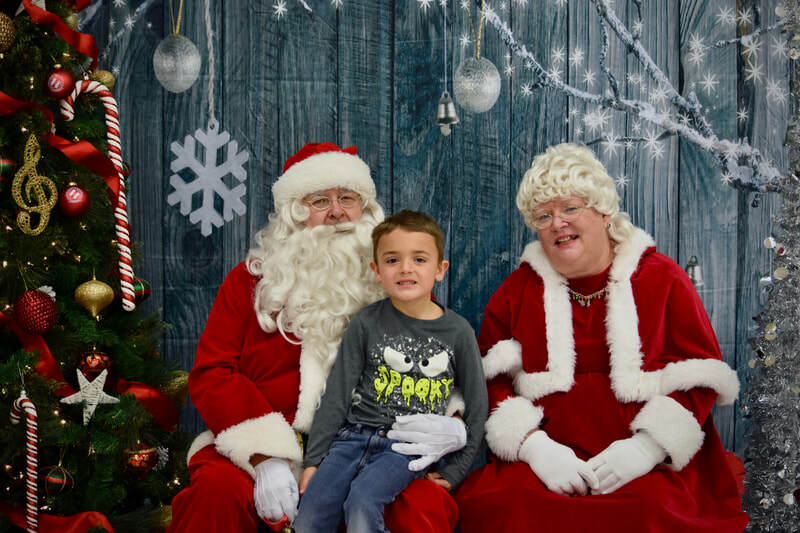 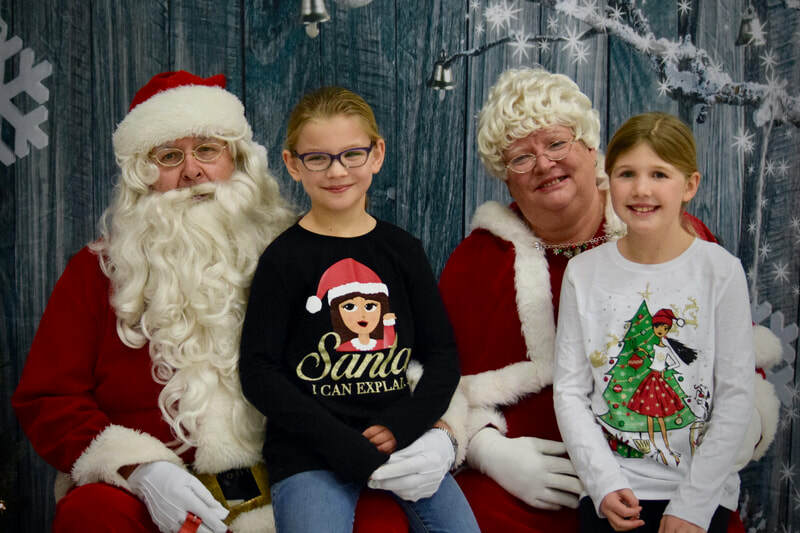 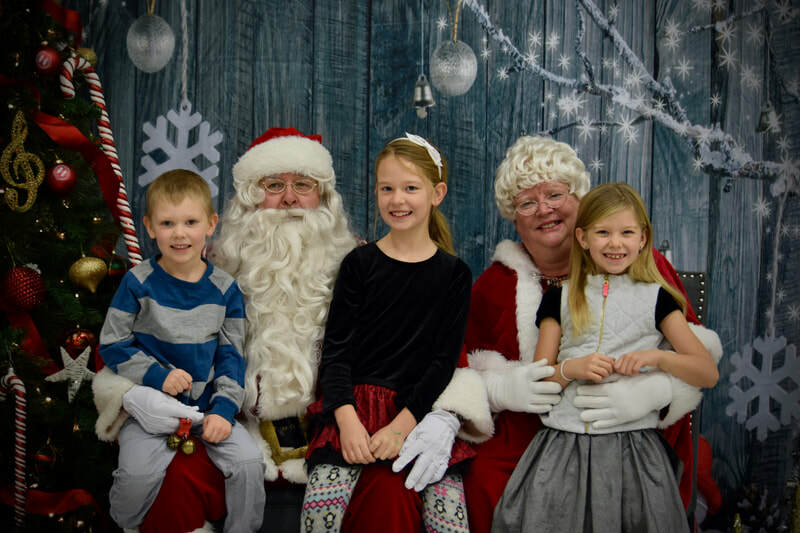 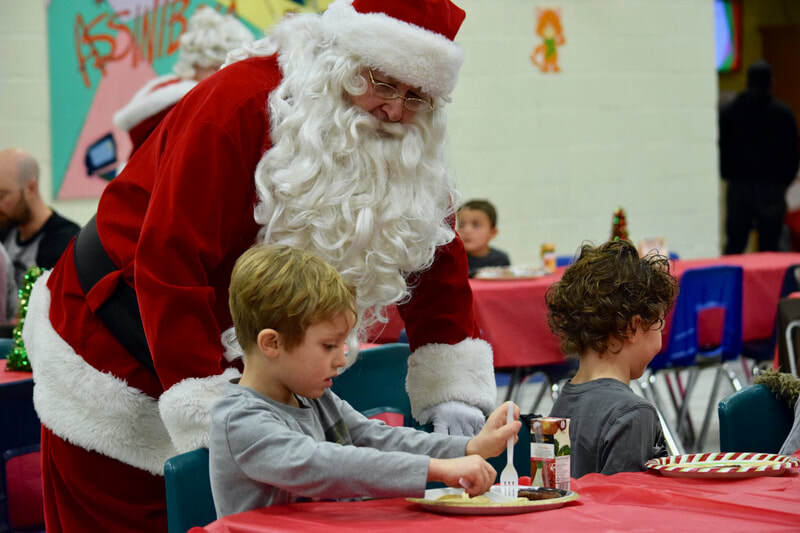 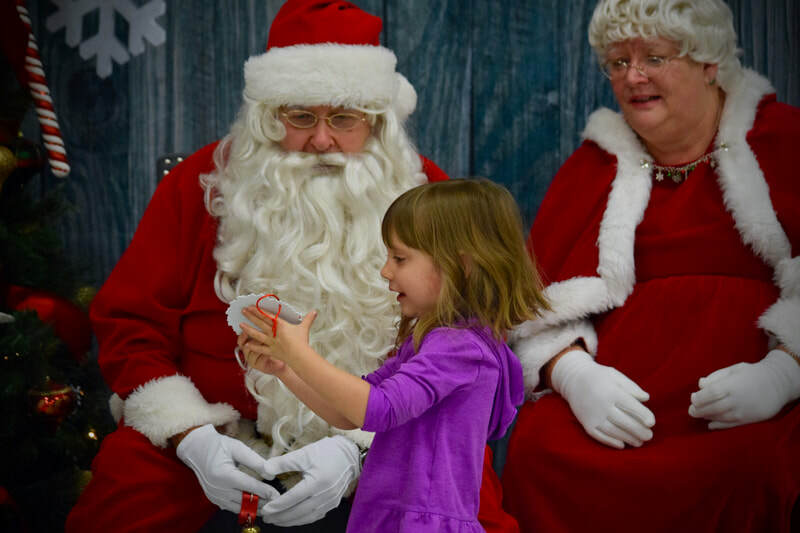 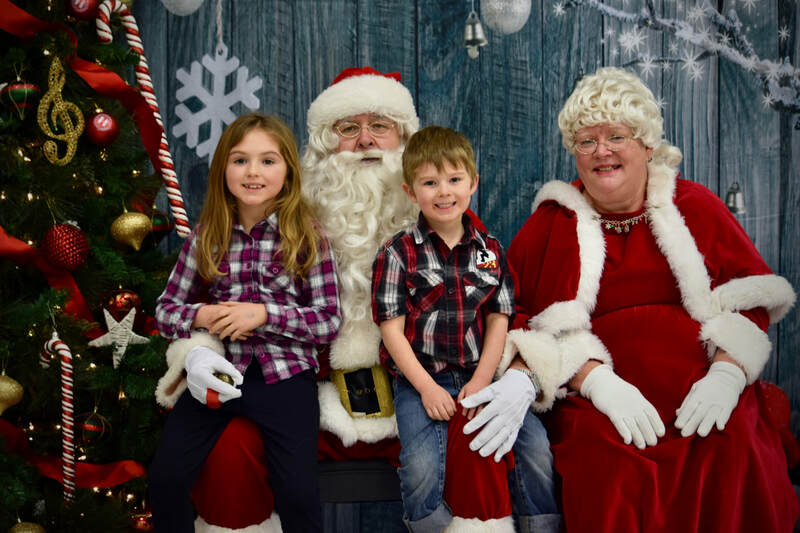 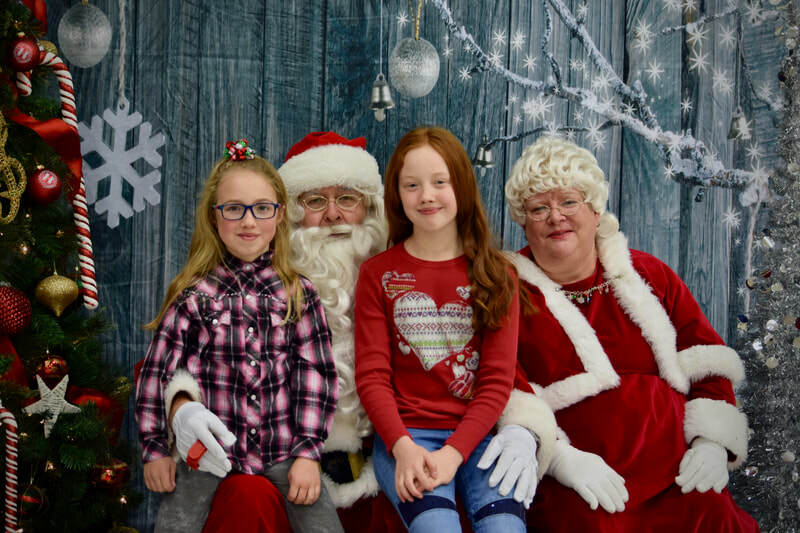 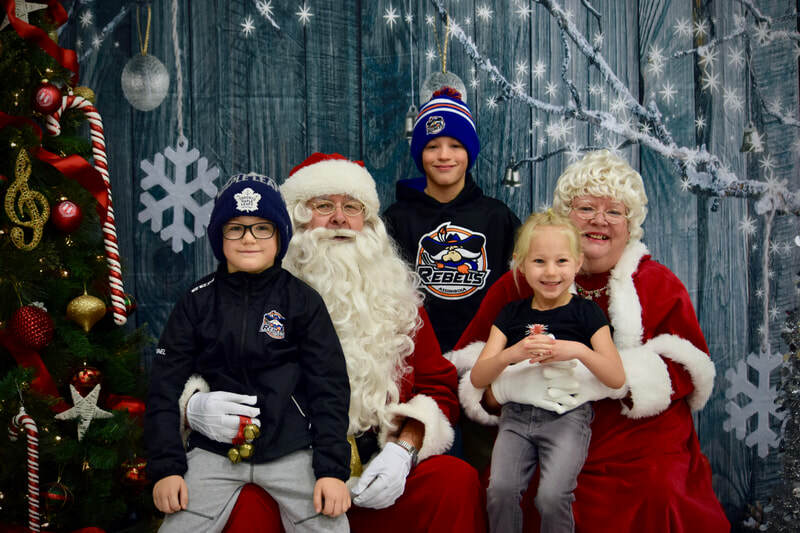 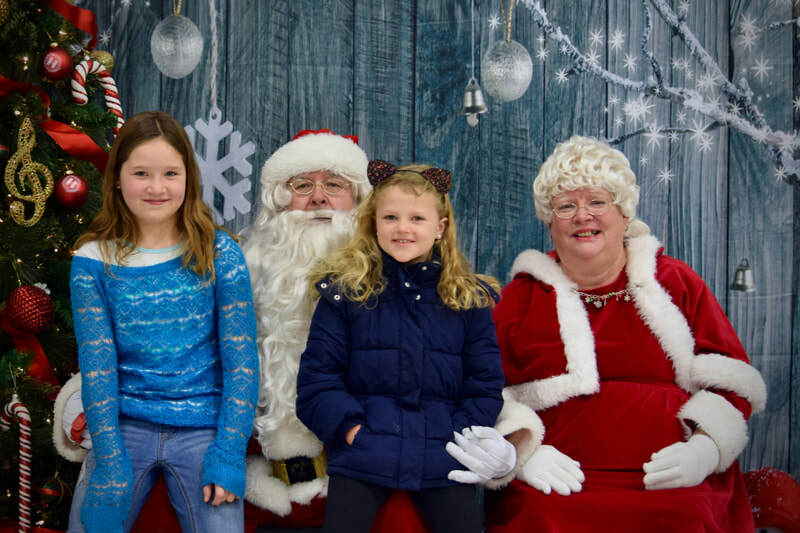 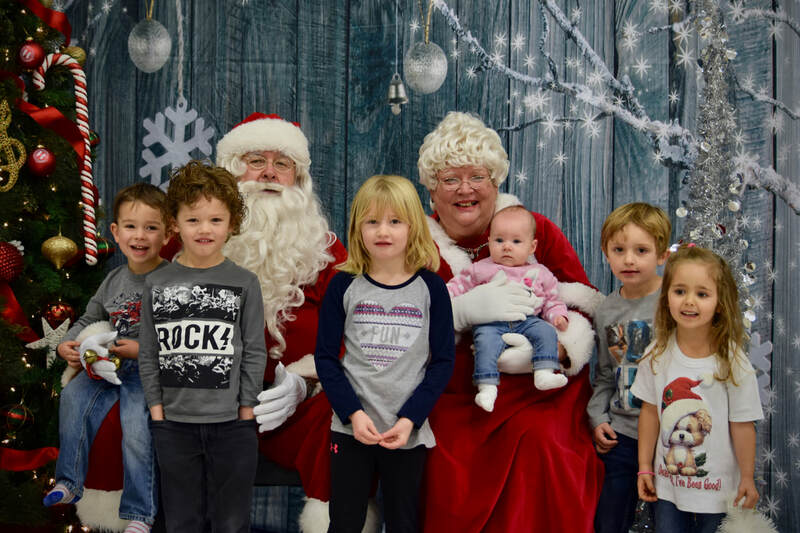 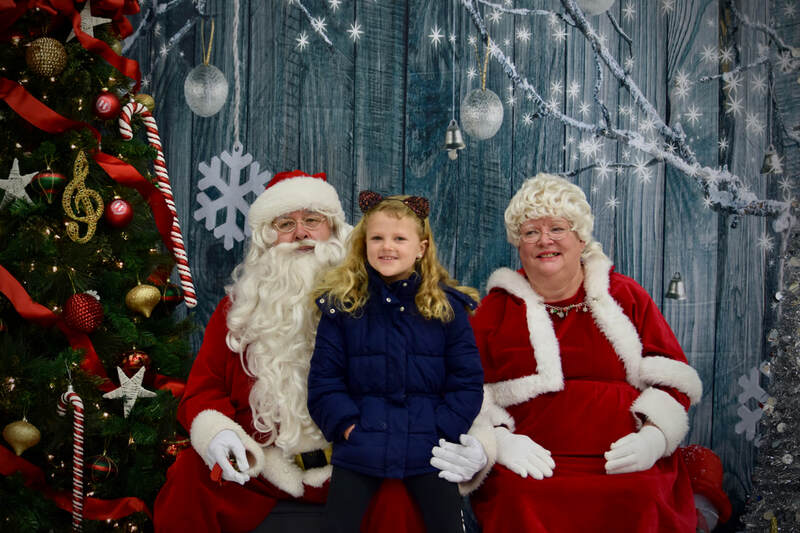 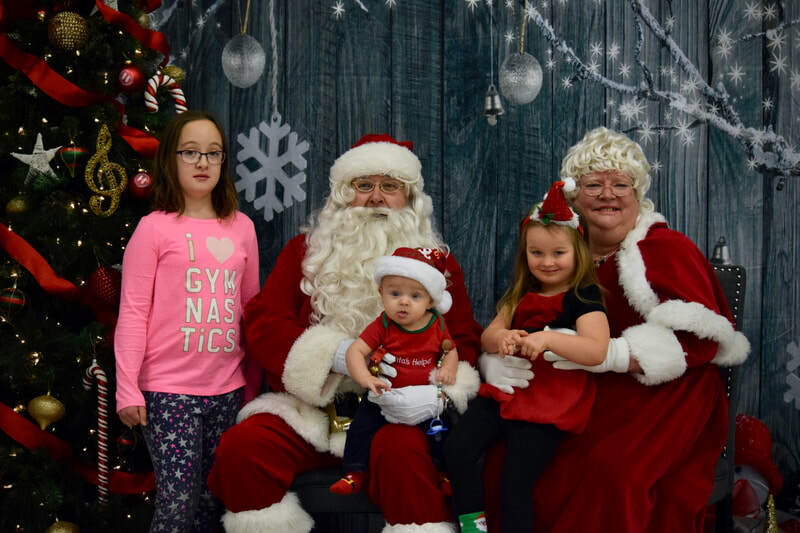 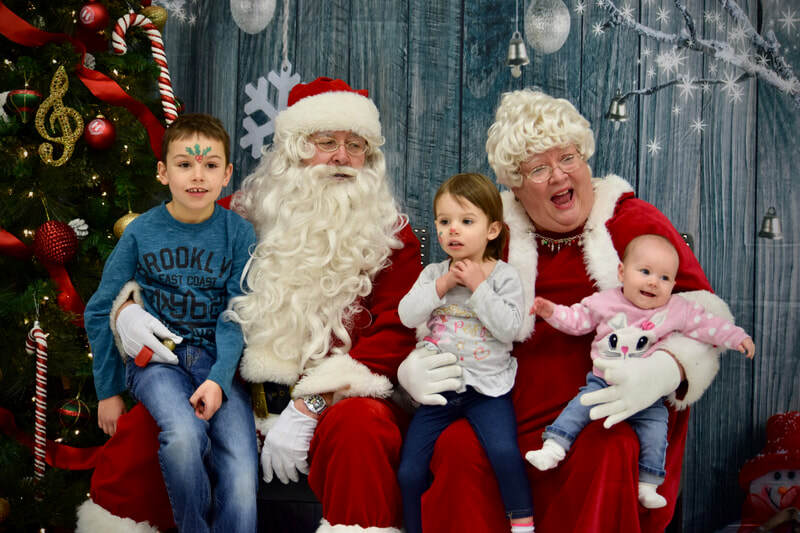 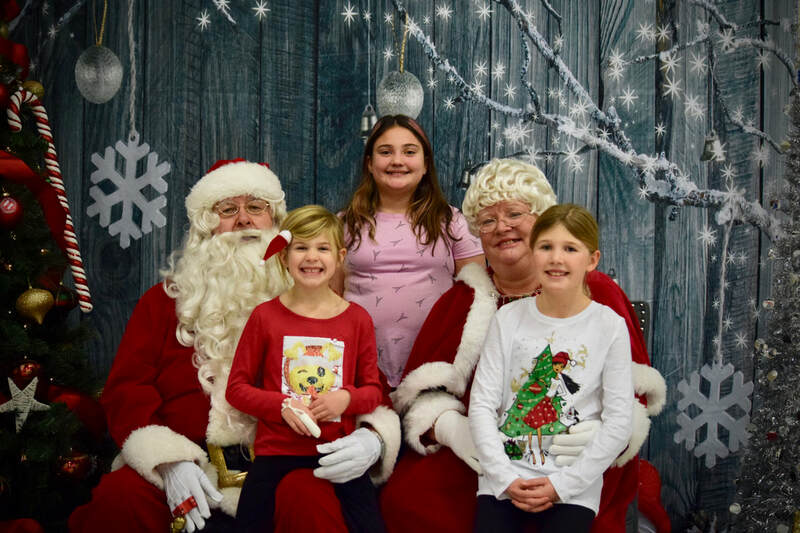 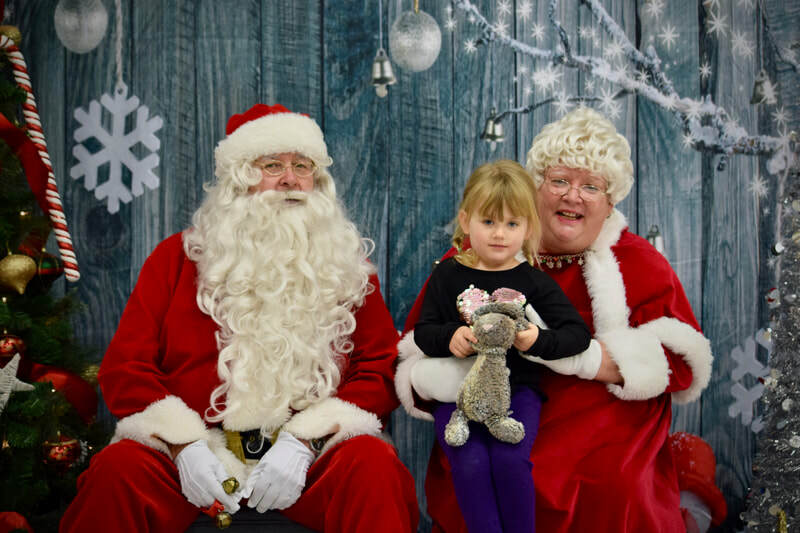 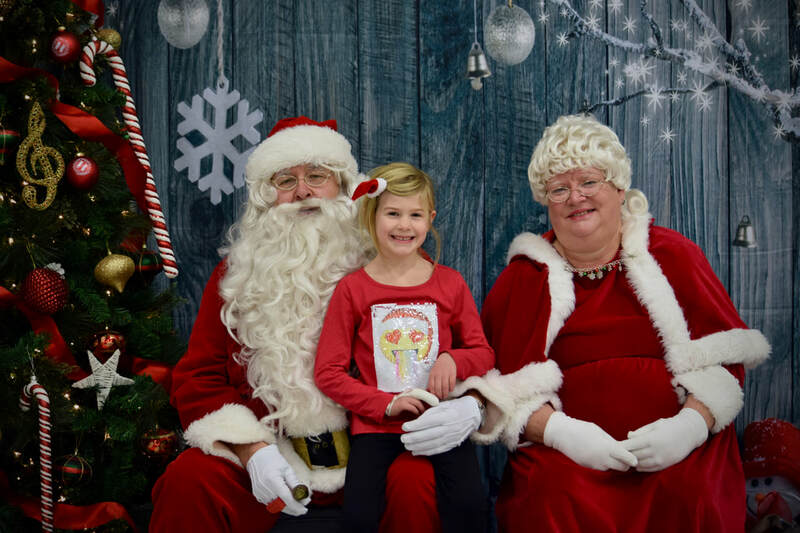 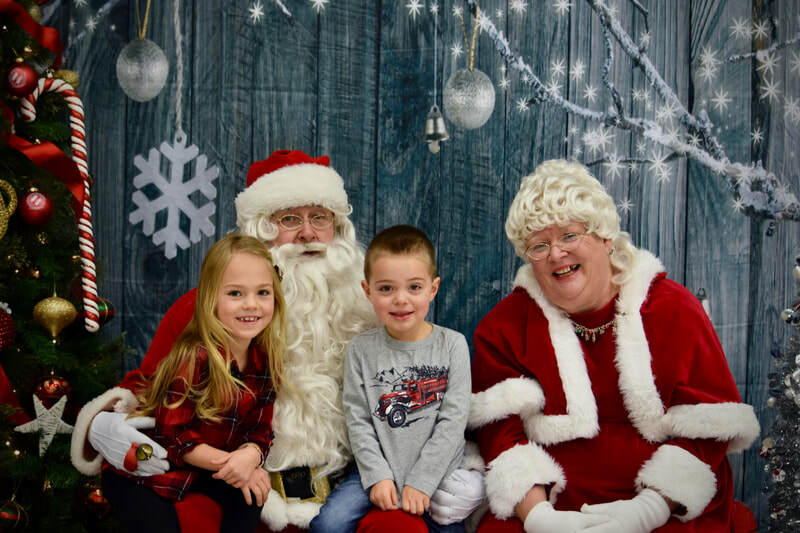 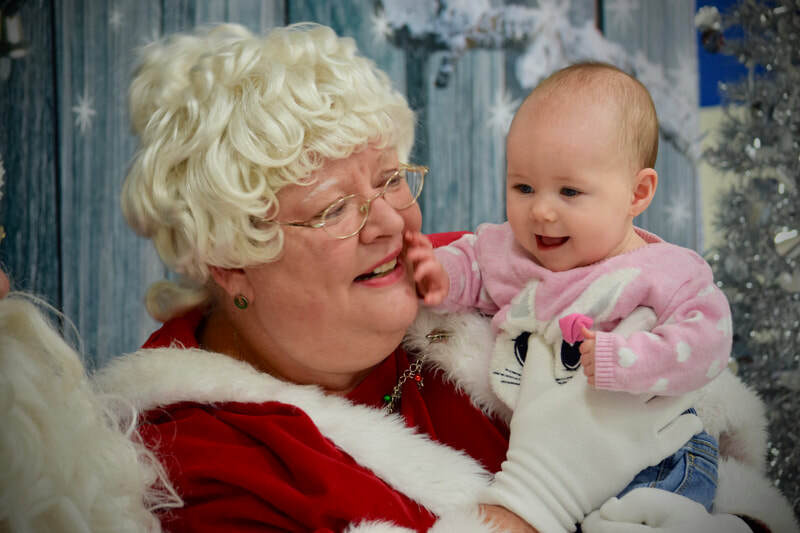 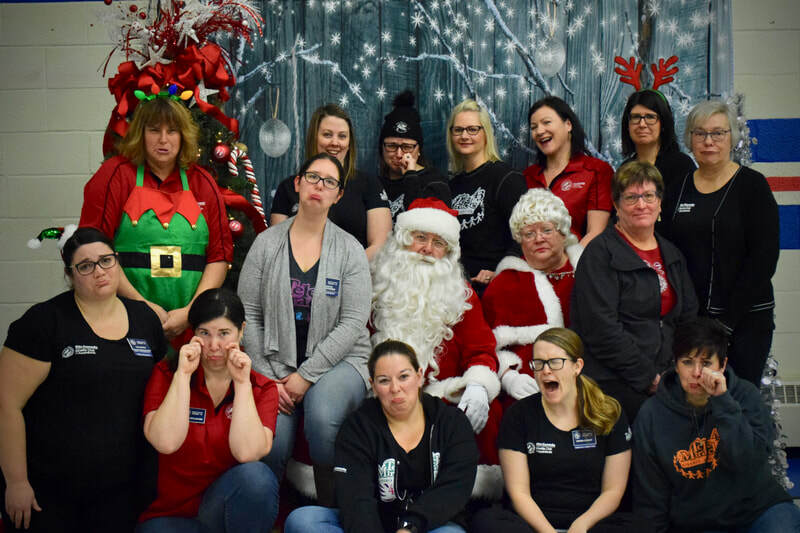 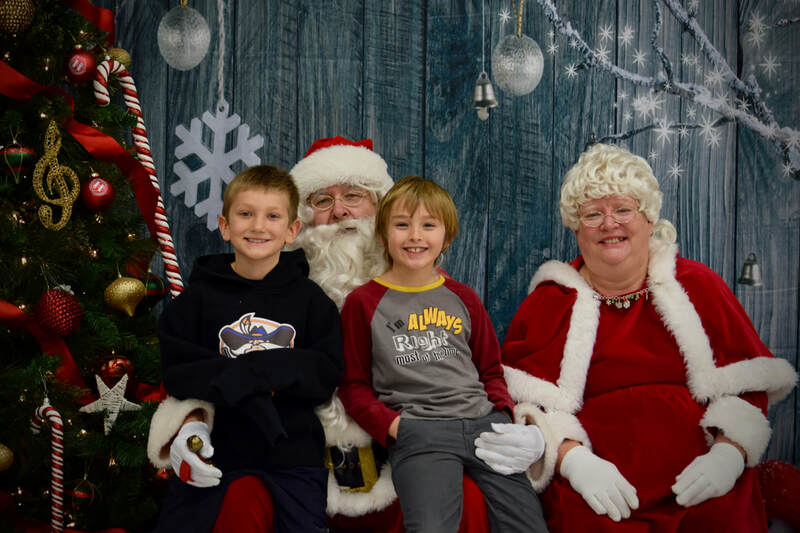 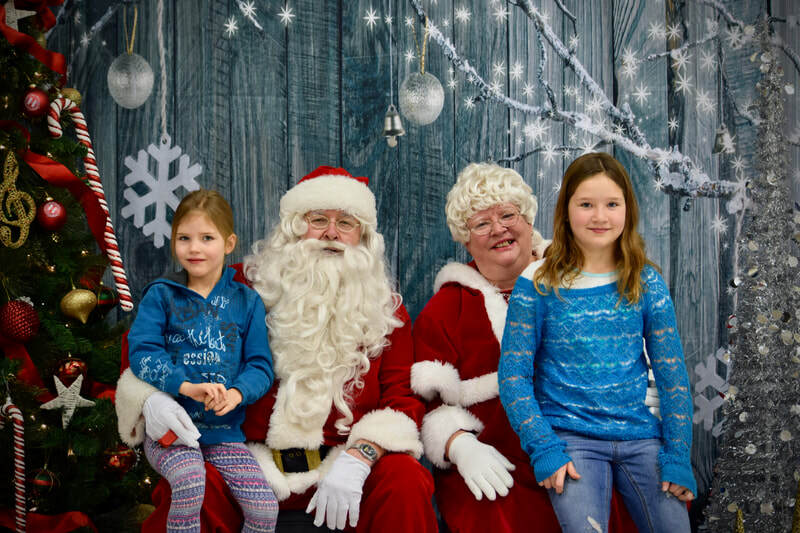 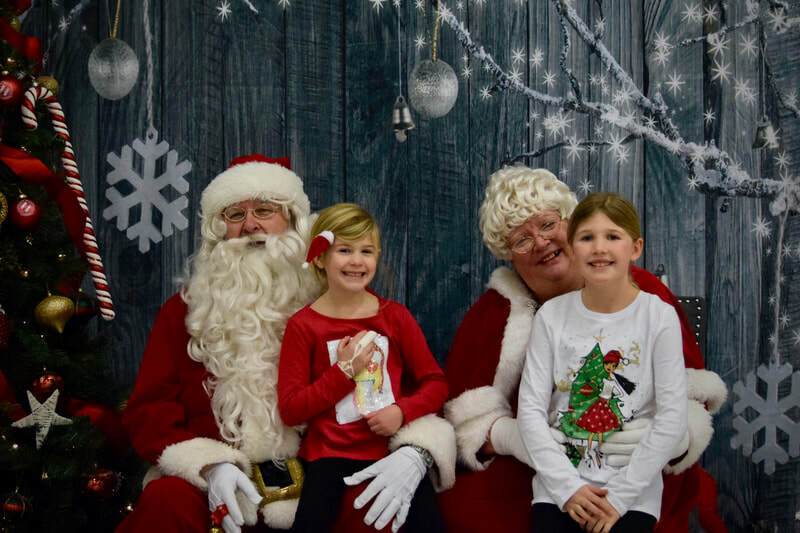 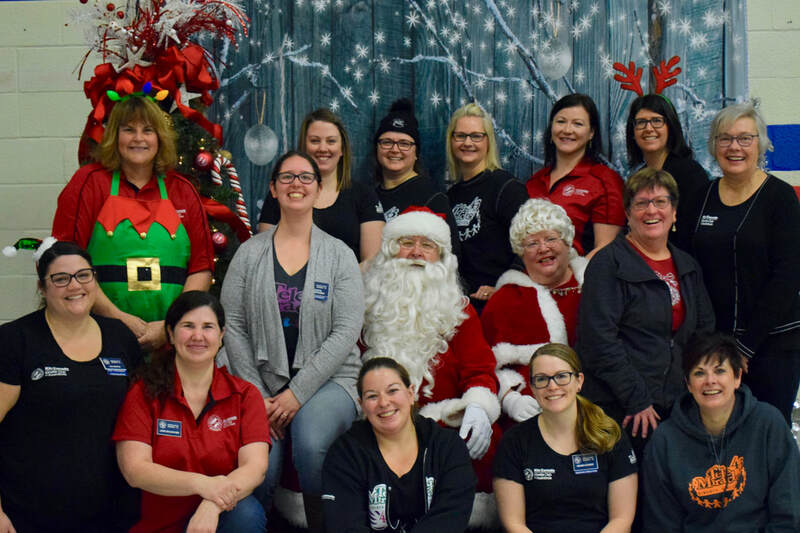 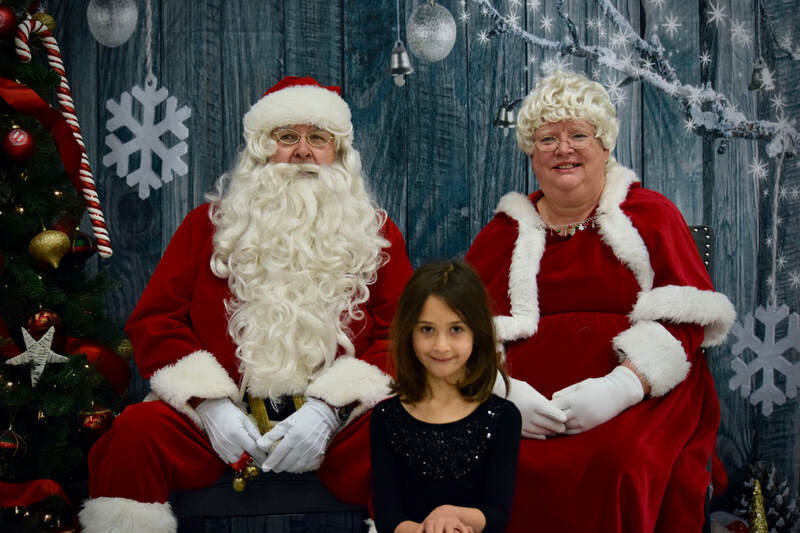 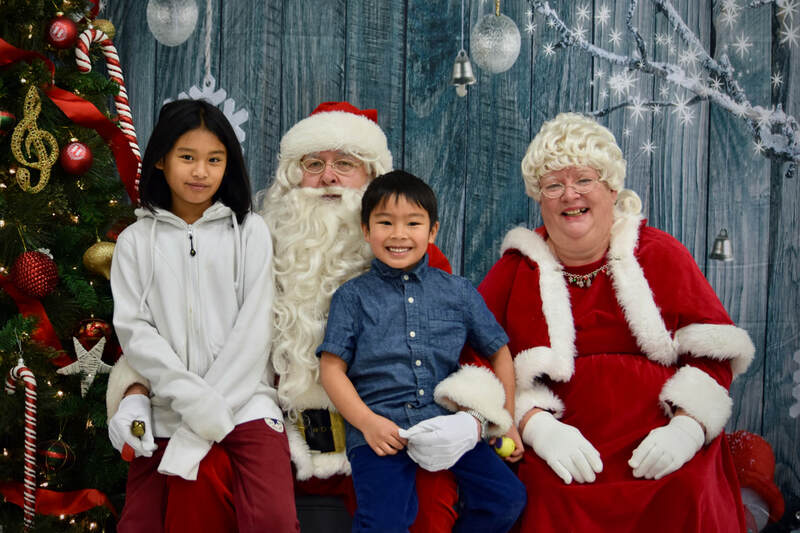 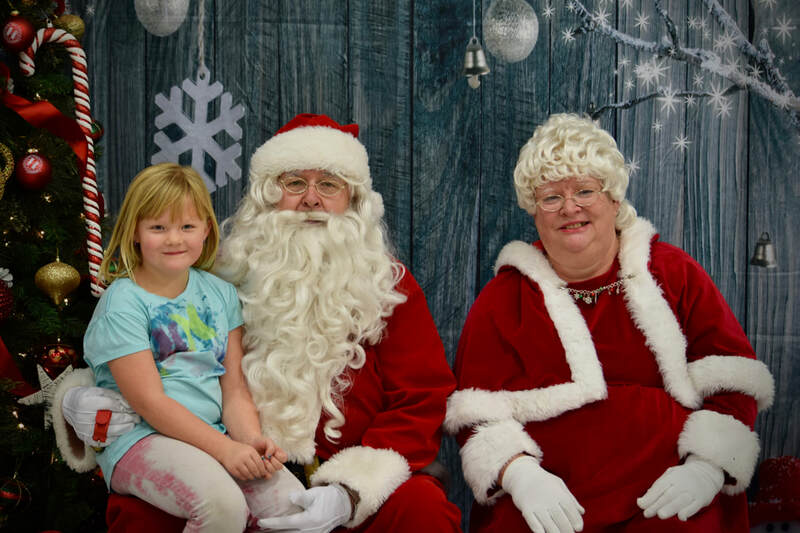 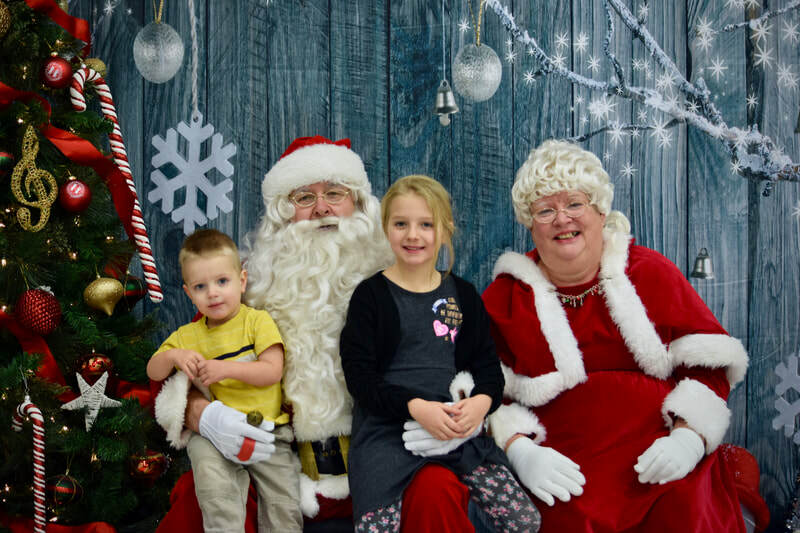 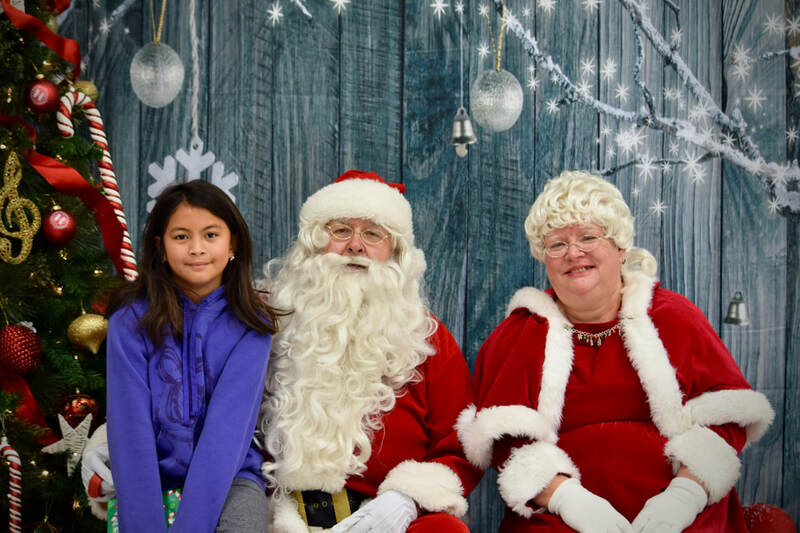 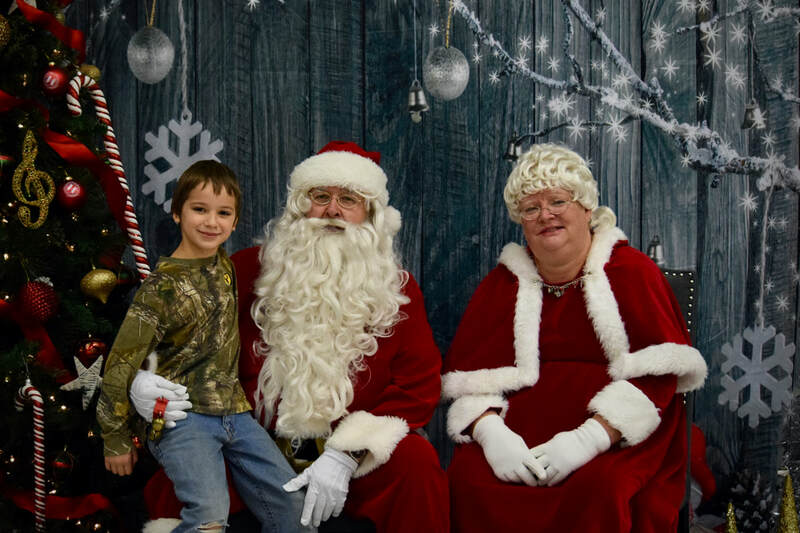 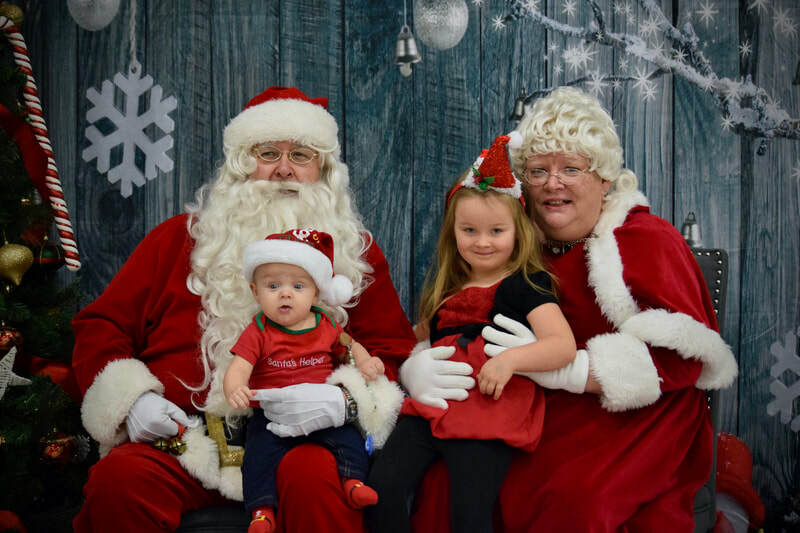 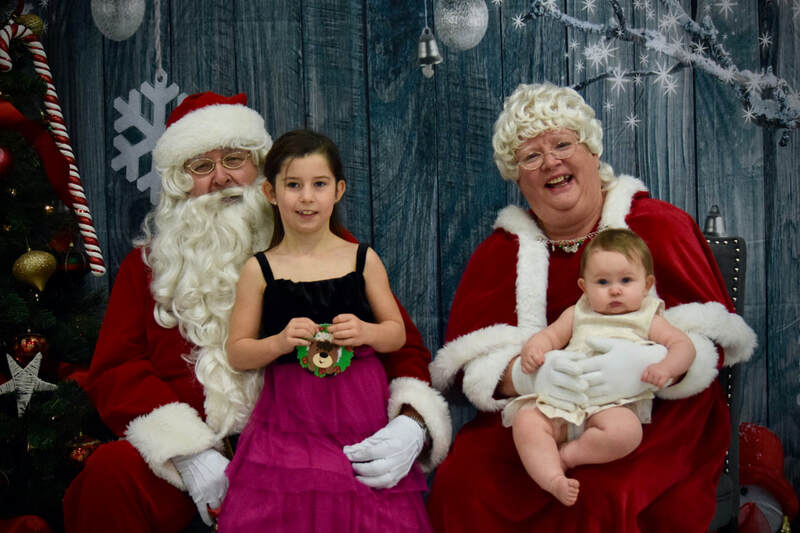 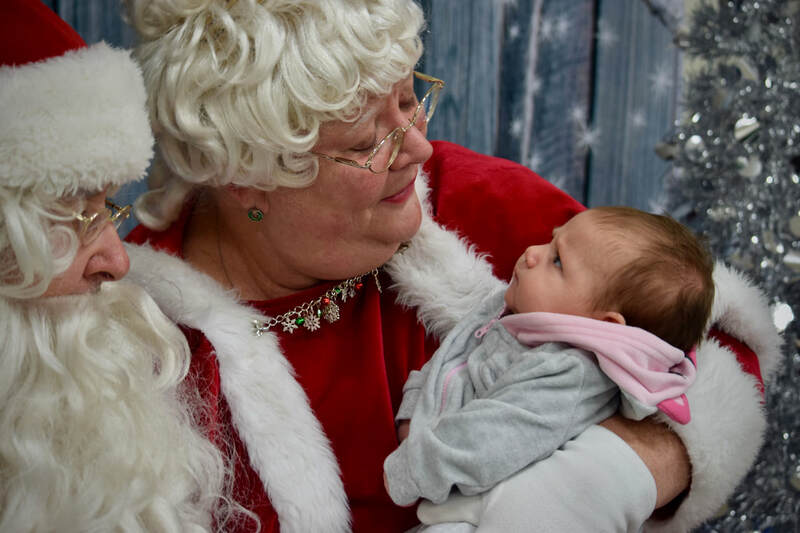 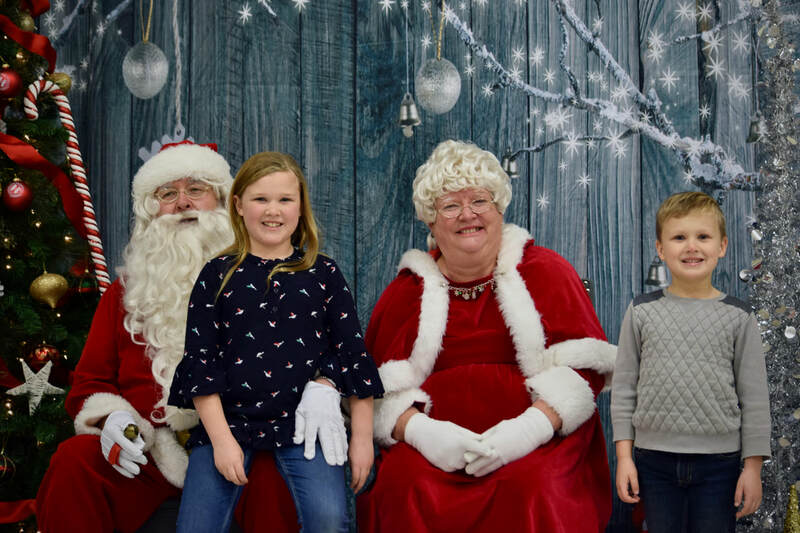 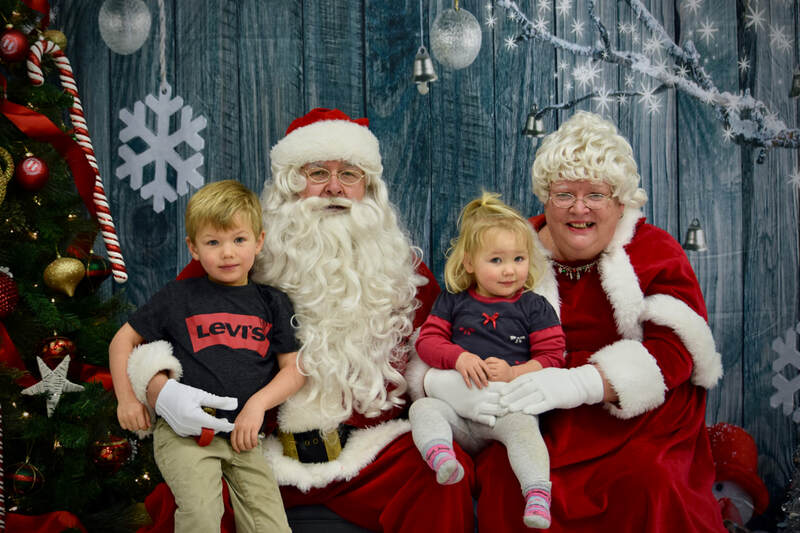 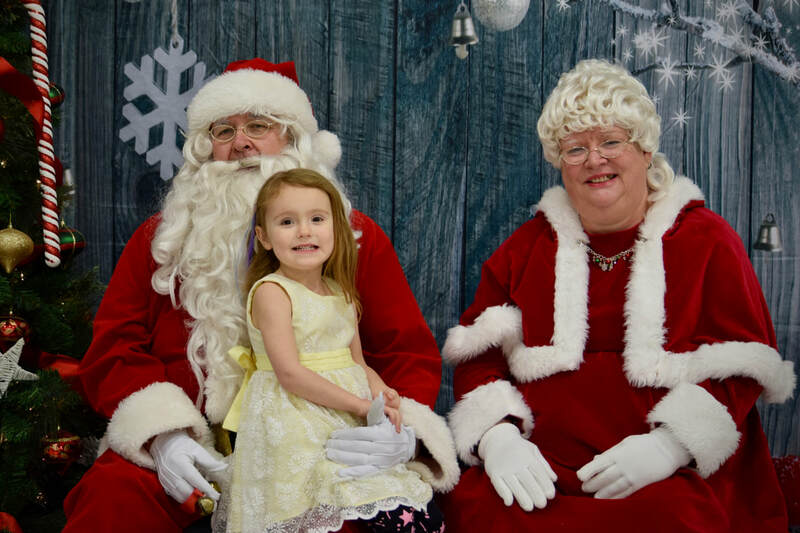 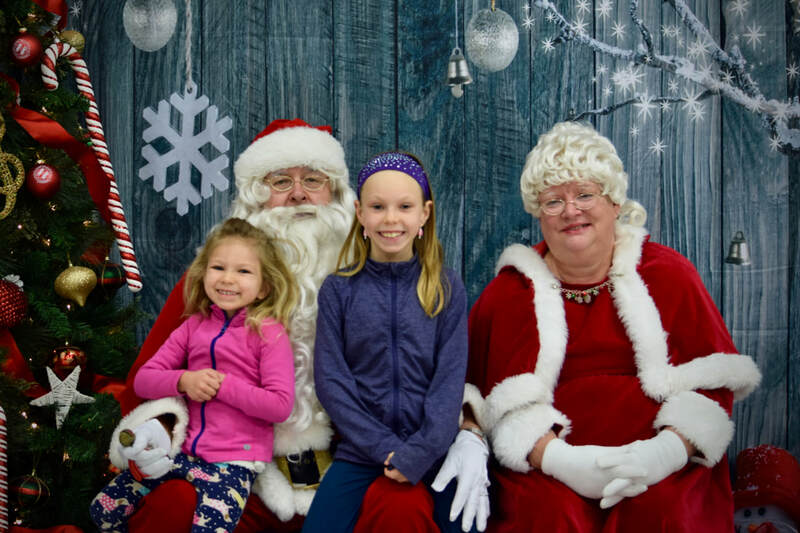 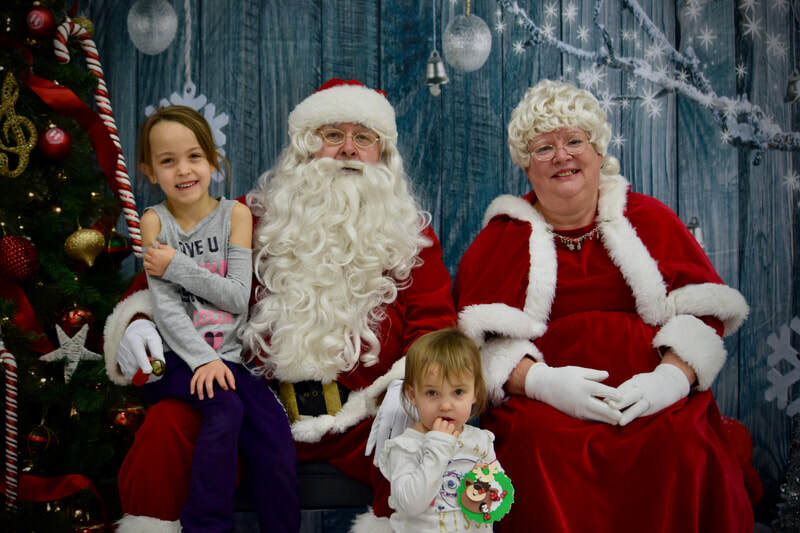 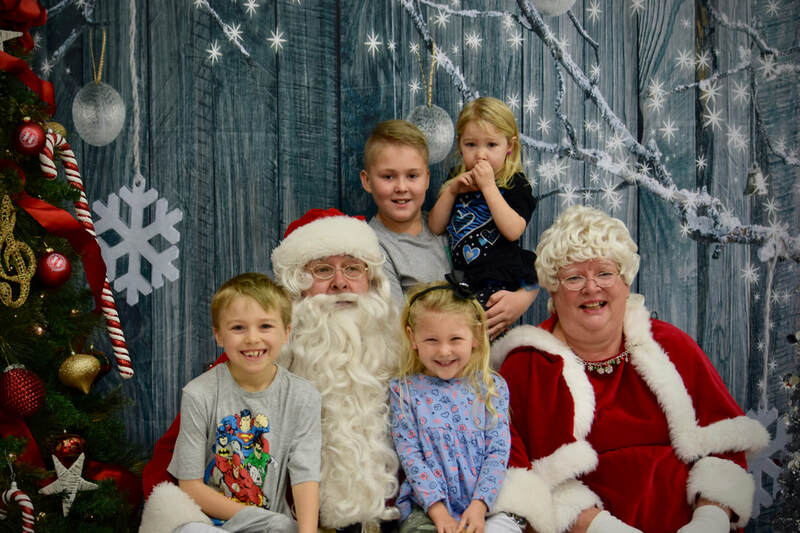 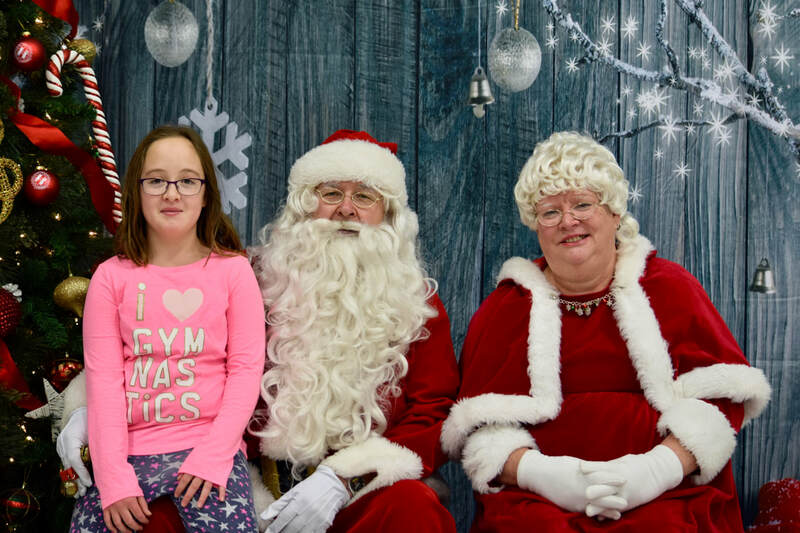 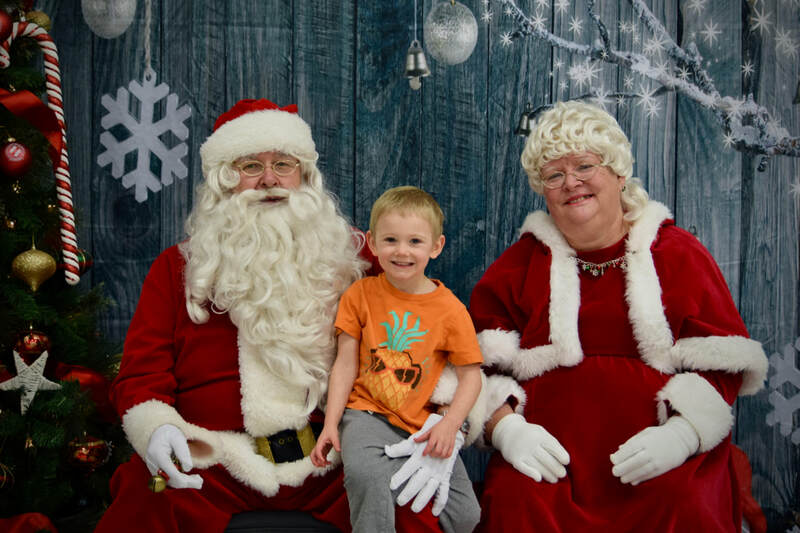 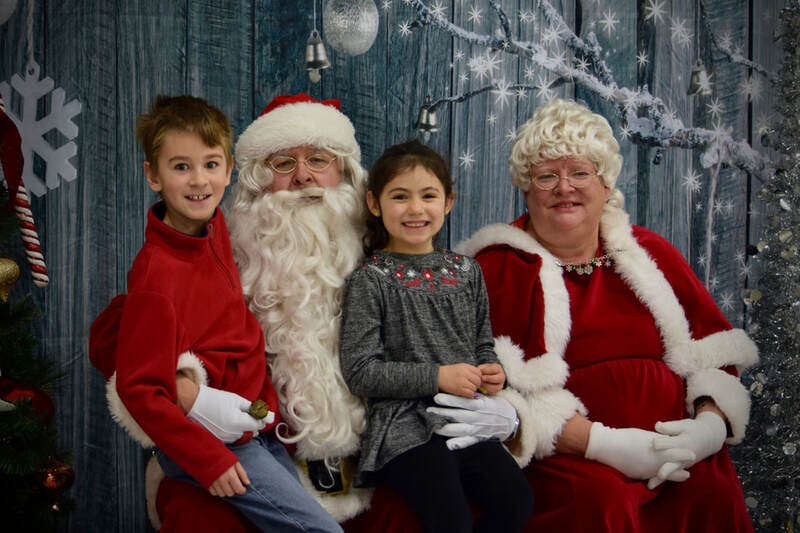 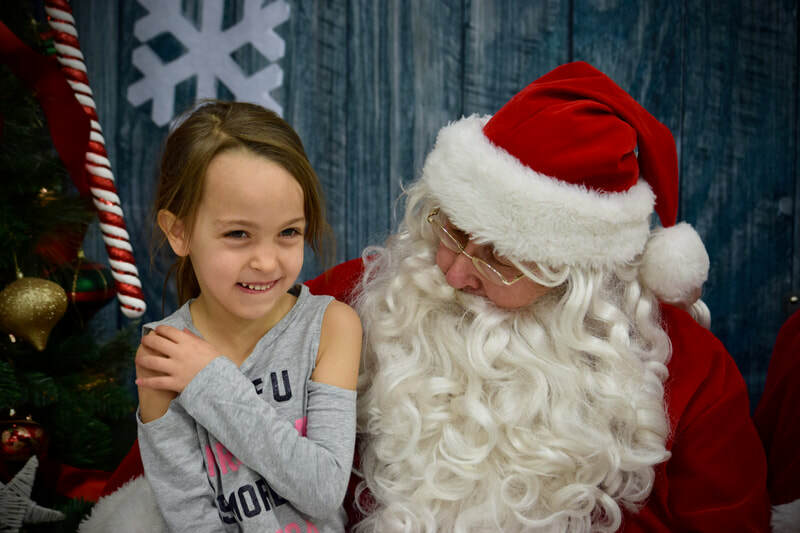 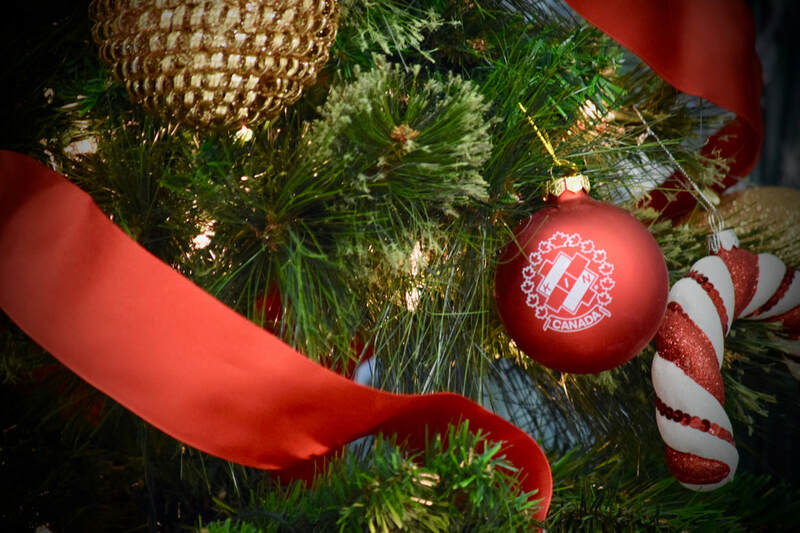 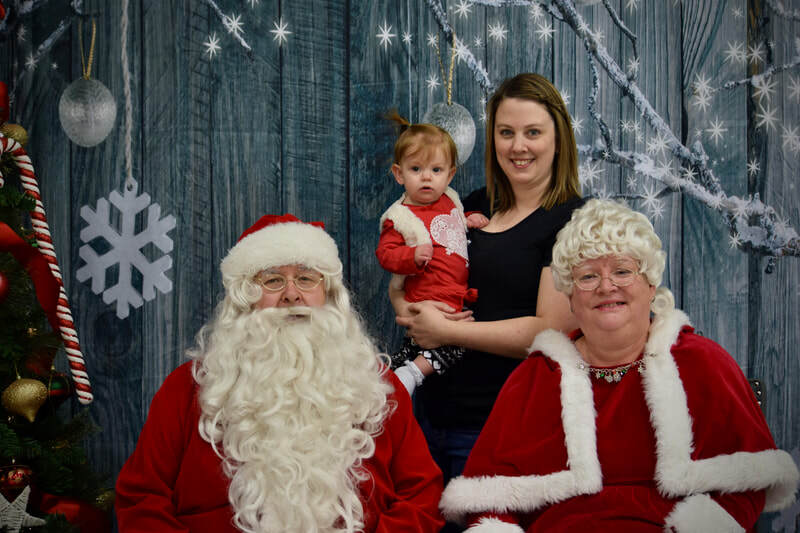 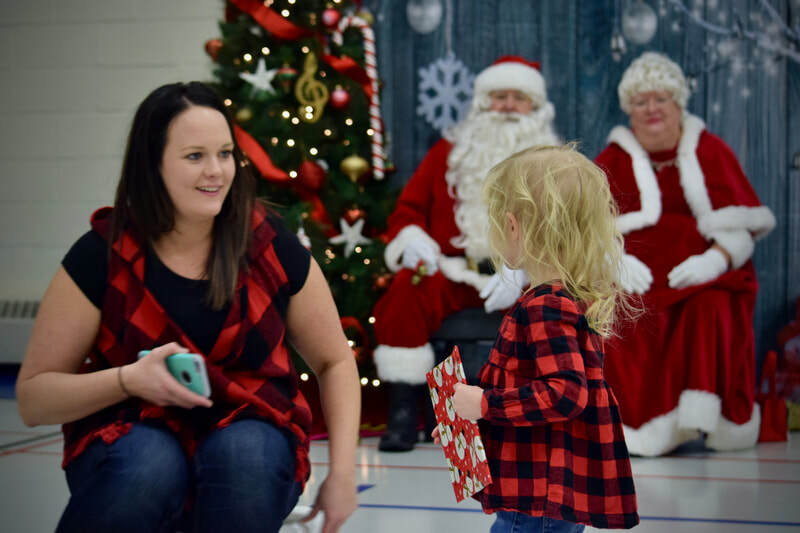 These images are made available to you as part of the Breakfast with Santa event. 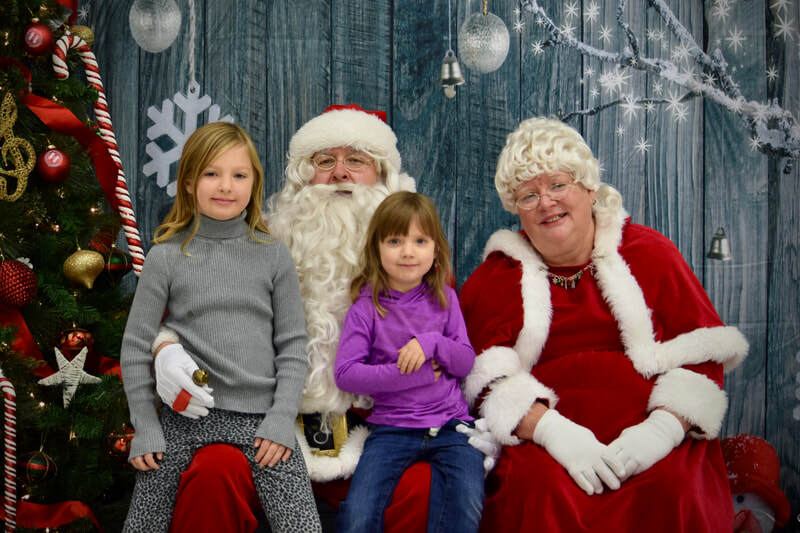 If you do not wish your child's picture to be displayed on our website, please contact the site admin at assiniboiakinettes@gmail.com. Don't see your photo? 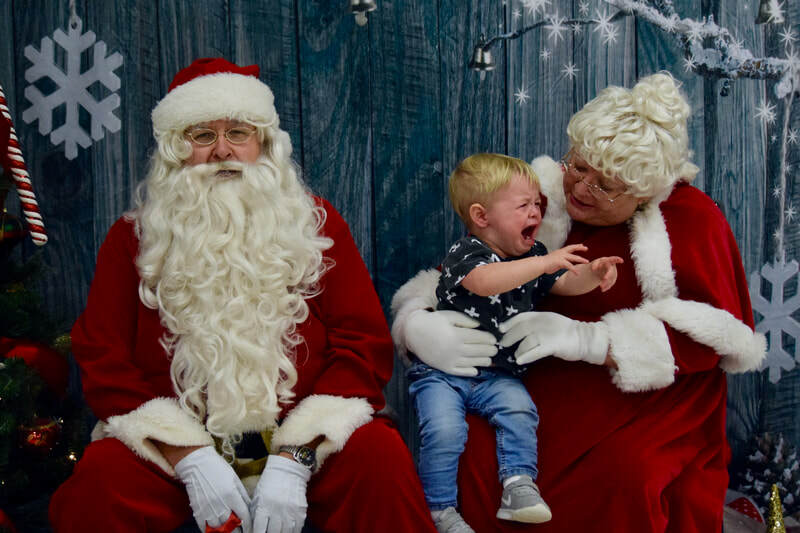 Having trouble downloading?